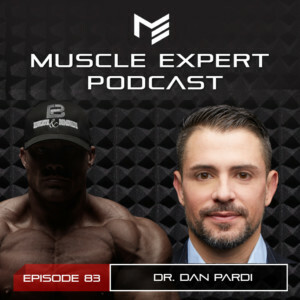 Welcome to the Muscle Expert Podcast Dr. Dan Pardi! Dr. Pardi is the founder of the HumanOS heath mastery plan and an expert on sleep optimization. 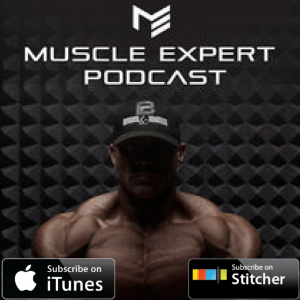 Ben and Dan look into the effects that sleep deprivation has on hormones and body composition. They discuss the variables of sleep, how it is influencing brain recovery and neuroplasticity. Lastly Dr. Pardi tells us about his new health mastery course HumanOS. 3:30- How much is sleep influencing body composition? 5:20- What is leptin and how is it effected by sleep and diet? 8:00- Obesity is one of the biggest health risks facing the US population. How not getting enough sleep could be a primary contributor to that epidemic. 10:55- Reasons why sleep deprivation is becoming more prevalent. 13:00- Light’s effect on our circadian rhythm and how modern life is interrupting it. 15:00- Resetting your circadian rhythm in 30 minutes a day. 19:45- The blueprint of your sleep cycles. 24:00- Food on sleep. How your diet effects your sleep cycles. 28:45- Why we sleep. The theory on how Interleukin-1 and TNF-Alpha effect neuroplasticity. 30:00- How sleep meds effect the types of sleep you are getting. 33:15- Dr. Pardi’s research on ways to hack your sleep. 36:20- GHB to treat insomnia? 43:15- A deep dive on optimizing your brain. Dr. Pardi’s advice to function at your highest potential. 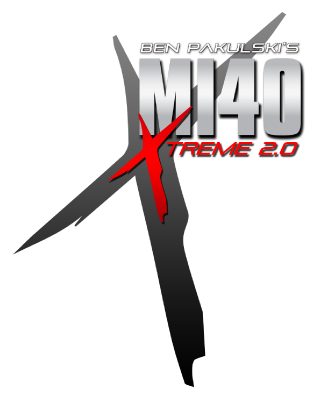 49:40- How to hack your BDNF production. 52:40- Dan’s advice to live your ultimate life. 54:45- The HumanOS health mastery course. What Dan is doing to teach positive health behaviors. 1:01:45- Three books Dan recommends.